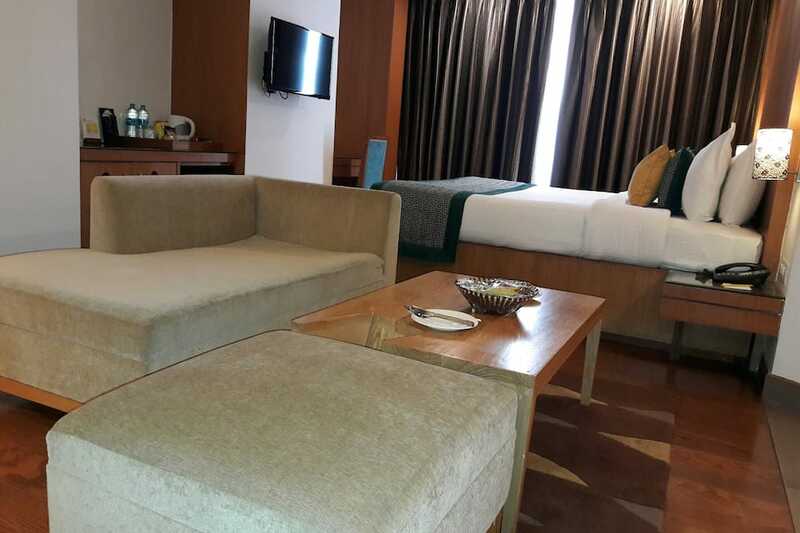 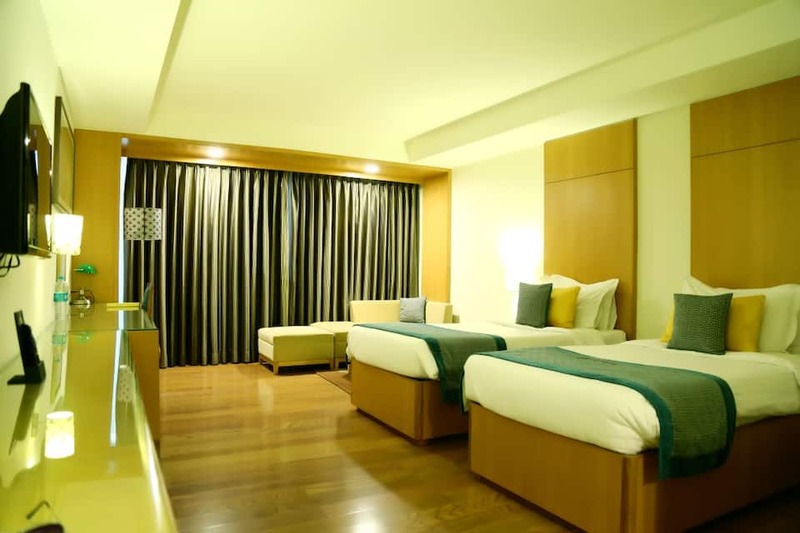 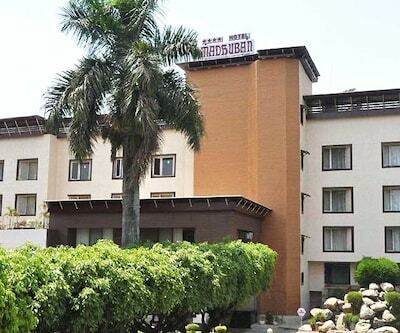 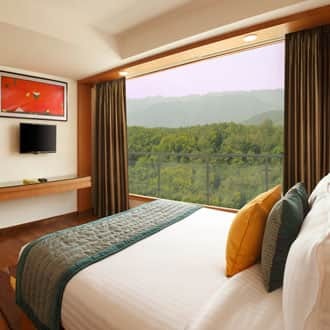 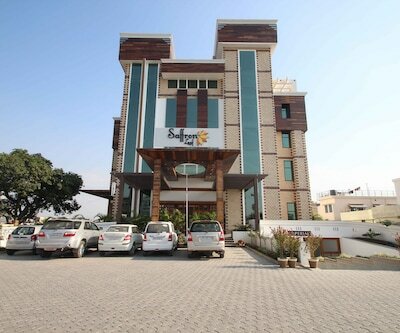 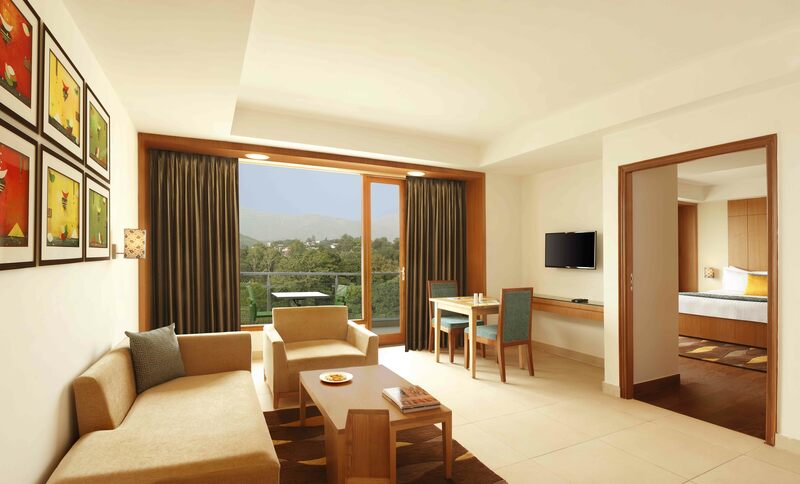 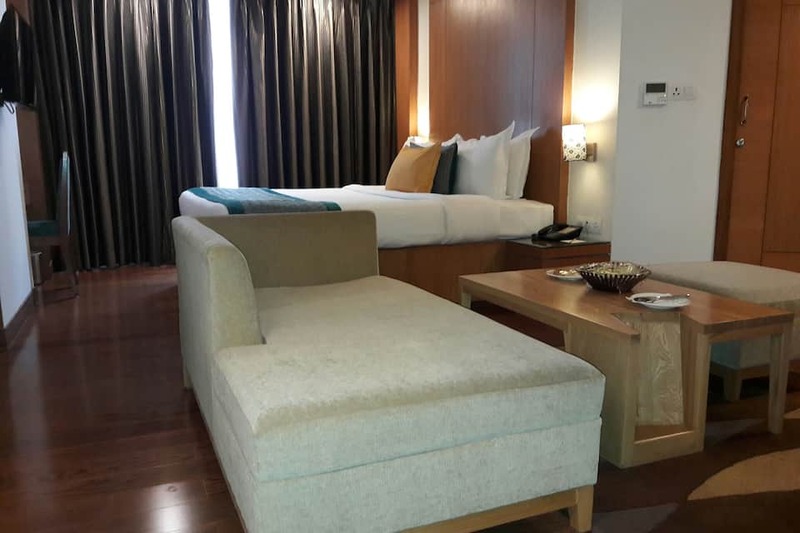 Lemon Tree Hotel, a 3-star luxury hotel located at Rajpur Road, Dehradun offers an amazingly comfortable stay with best-in-class amenities to both leisure and business travellers. 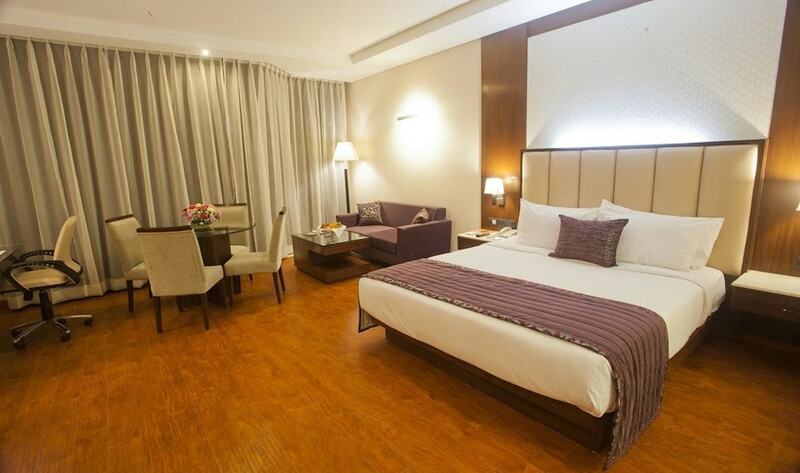 The hotel offers complimentary breakfast and 24-hour room service. 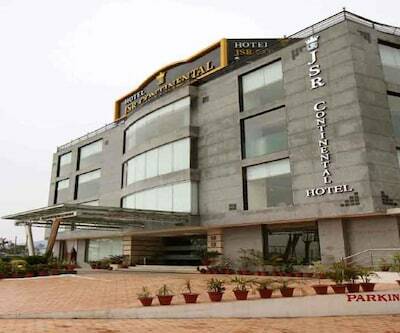 The hotel is located close to Pacific Mall (1 km). 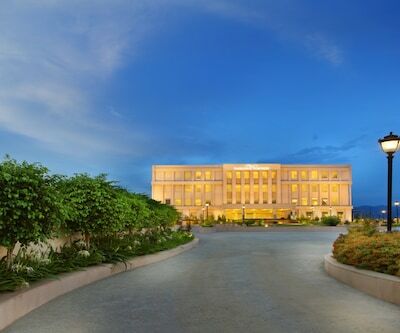 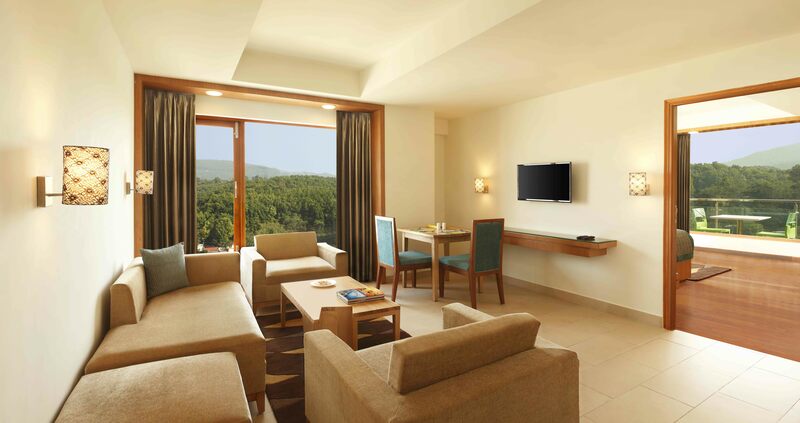 Lemon Tree Hotel comes with a state-of-the-art fitness centre and activity centre. 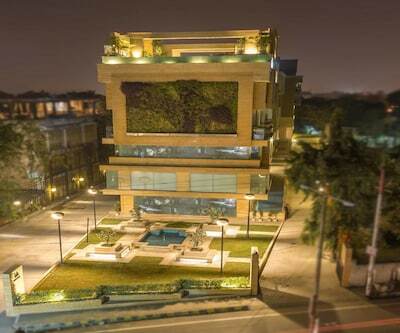 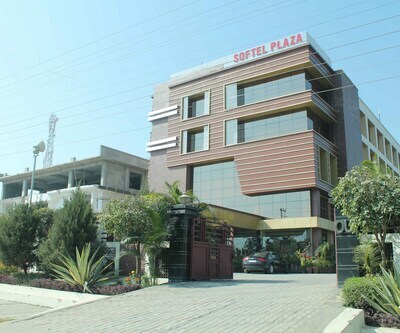 The 24-hour business centre and the well laid-out conference room with seating capacity of 60, equipped with ultramodern audio-visual equipment is ideal for business people. 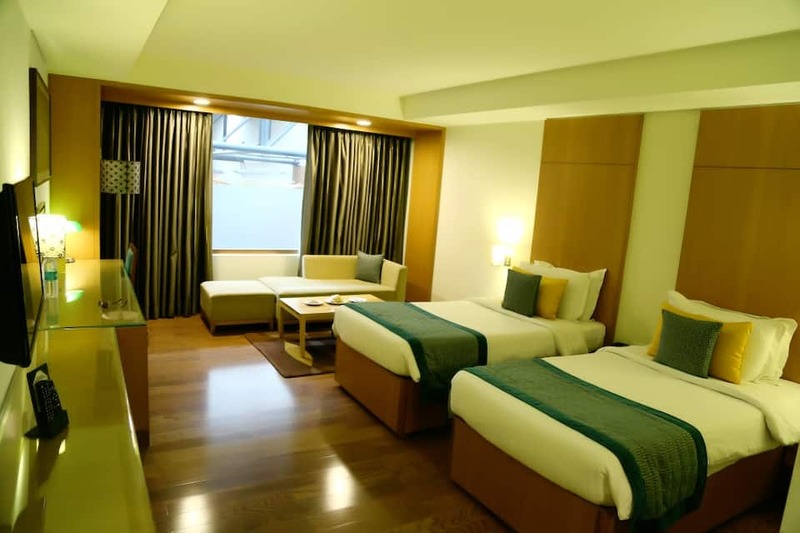 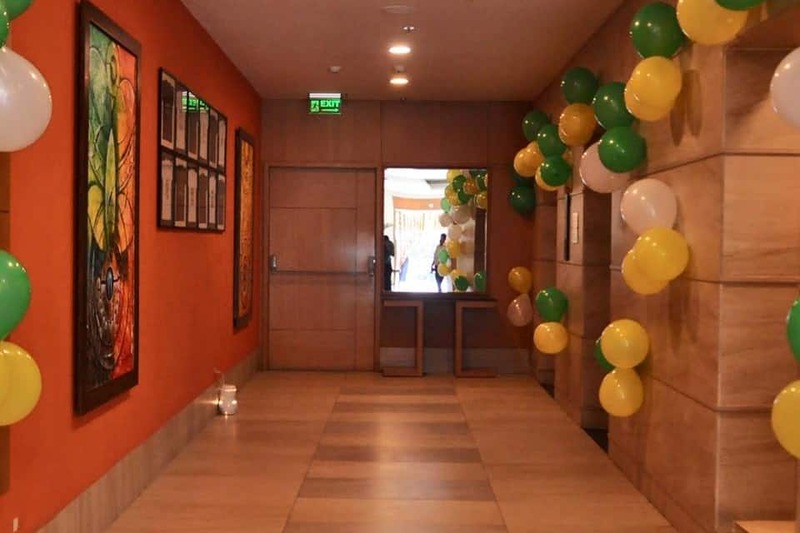 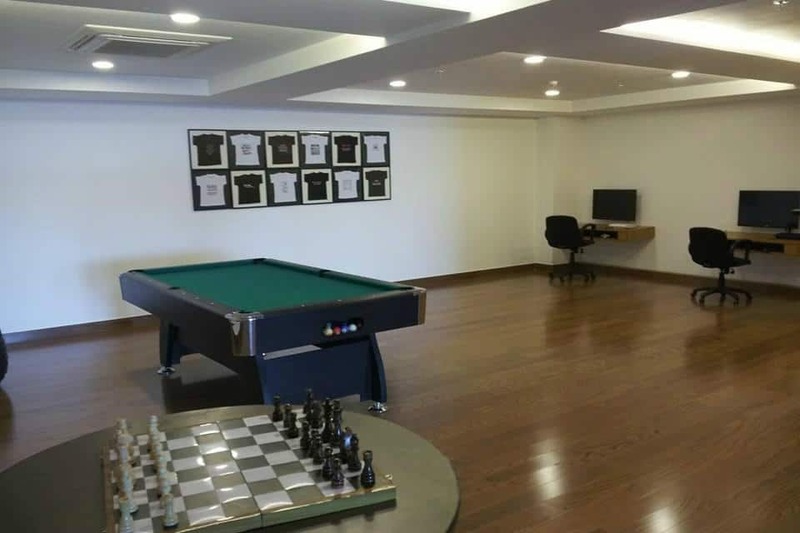 Other facilities include a 24-hour front desk/tour desk, car rental services, free high-speed Internet, complimentary buffet breakfast, shuttle services, baggage storage and disabled-friendly arrangements. 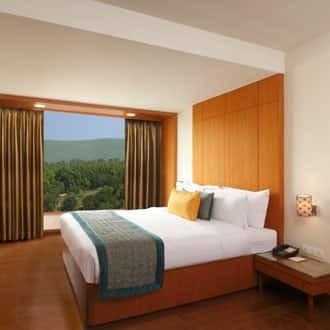 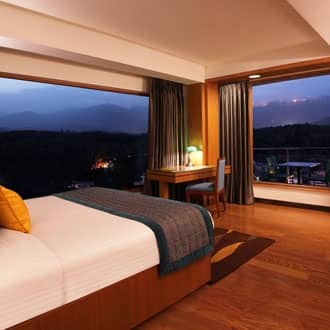 The 49 rooms and suites comprise Superior/Executive/Valley-View Rooms and Executive/Deluxe Suites. 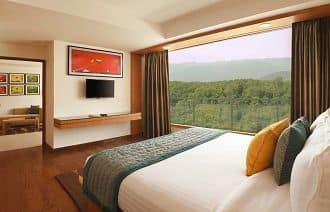 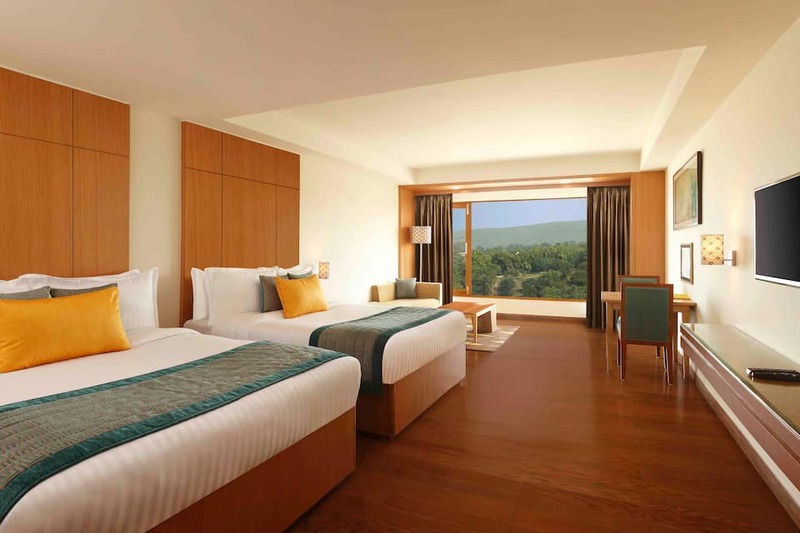 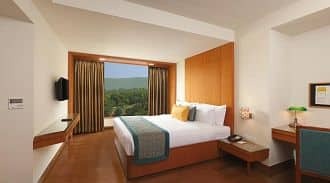 Each room is resplendently designed in contemporary style and has a minibar, tea/coffee maker, newspapers, balcony (for executive suites), valley-view (for the Valley-View Suites) and safety deposit. 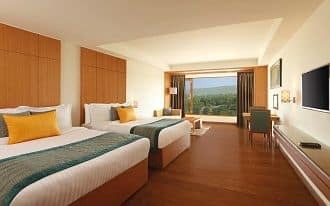 The clean and spacious private baths offer free bath essentials, hairdryer, bathrobes, showers and round-the-clock hot/cold water. 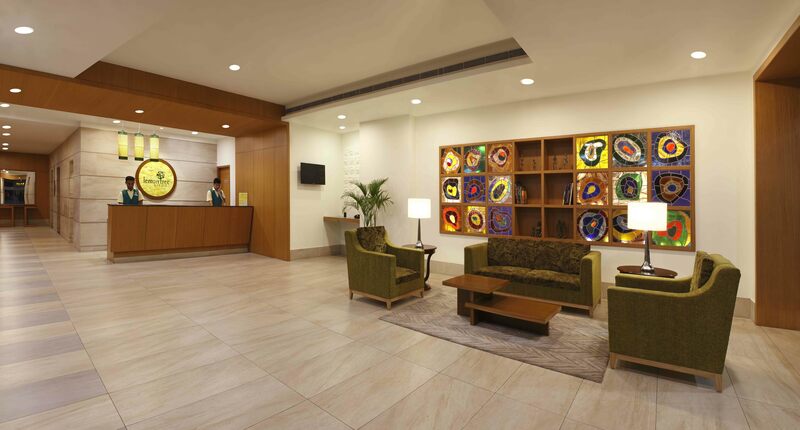 Other amenities include work desks, ironing/dry cleaning/laundry, flat-screen TVs, air-conditioning and 24-hour room service. 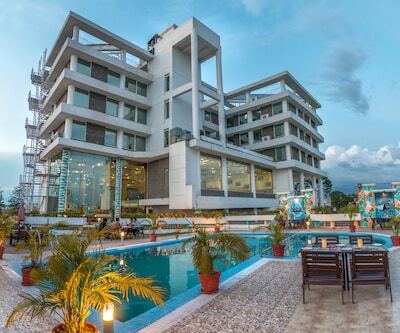 Citrus Cafe, the on-site multi-cuisine restaurant offers sumptuous authentic Indian and Global spreads. 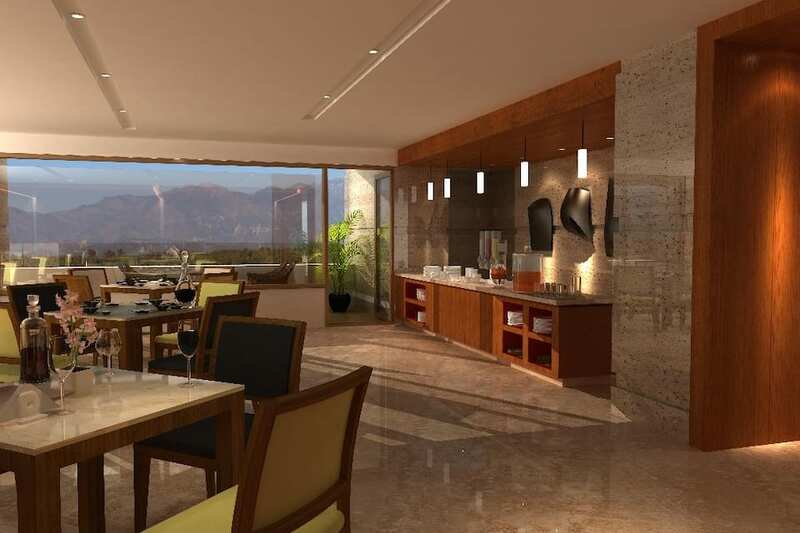 The guests can also enjoy quick bites and beverages anytime, in a cosy ambience. 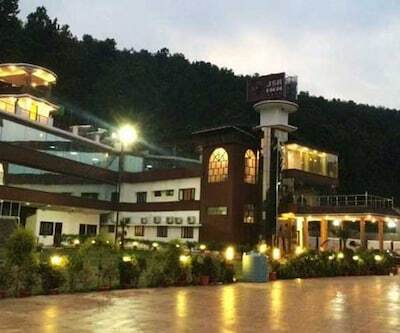 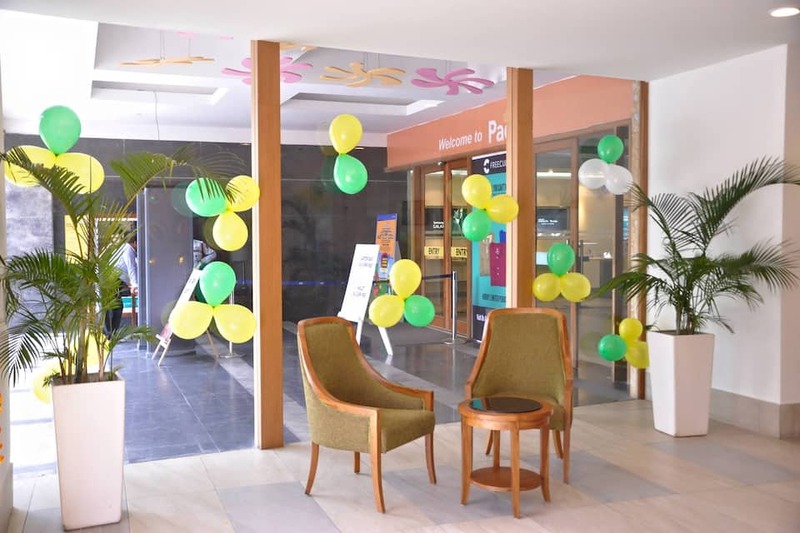 Popular destinations around Lemon Tree Hotel include Pacific Mall (1 km), Robber s Cave Guchhupani (5 km), Dehradun Clock Tower (7 km), Sahasradhara (10 km), Mussoorie Lake (20 km) and Kempty Falls (41 km). 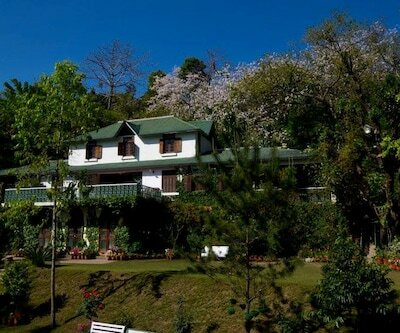 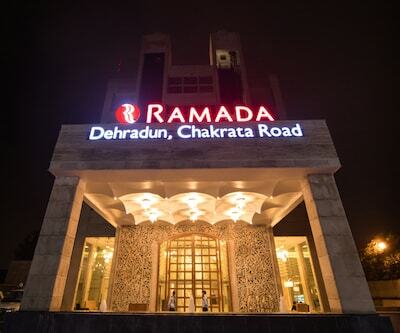 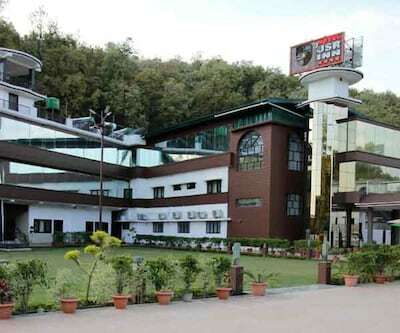 Dehradun Railway Station is 8 km and Jolly Grant Airport 33 km from Lemon Tree Hotel. 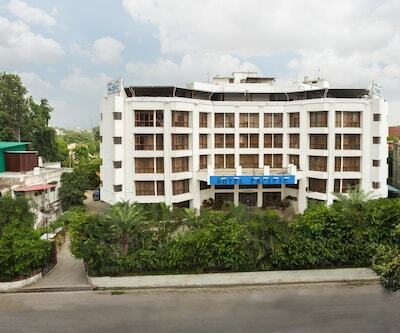 Business destinations and offices near Lemon Tree Hotel include IT Park Dehradun (1 km), Doon IT Park (2 km) and Doon Express Business Park (14 km). 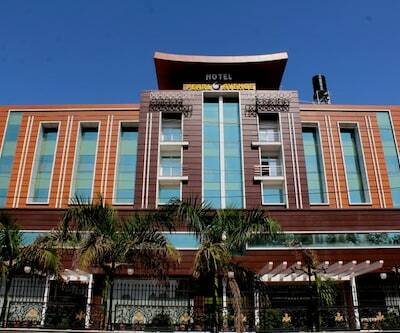 Amazing amenities at great prices is what makes Lemon Tree Hotel a popular accommodation choice for guests. 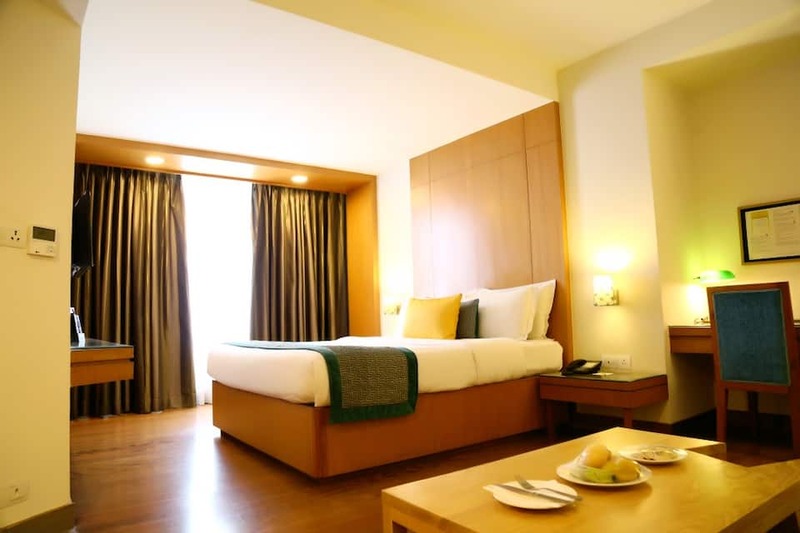 Book now and enjoy a comfortable stay at Lemon Tree Hotel.